This premium level video pack is authored by professional level players Chadders0, HokieGreg, Mersenneary, Shortsharpshock/Carryhero and U cnat spel. With live play, hand review, leakfinder and slideshow format videos, this pack is designed for intermediate level players and above. With almost 6 hours of brand new content, the videos are sure to help dedicated players move forward in their progression. Below we introduce the authors of this pack. With Hyper Sonic HUD($49.99 value) absolutely free. Richard “Chadders0” Chadwick started making videos on HUSNG a little over a year ago. 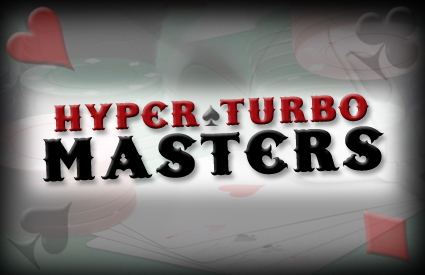 He created the very first hyper turbo pack, an incredibly popular guide to beating this format. His pack was hailed as “An excellent series for aspiring hyper turbo professionals” by Serkules himself, the 2012 profit leader for hyper turbos, with over 1 million in profit after rakeback. 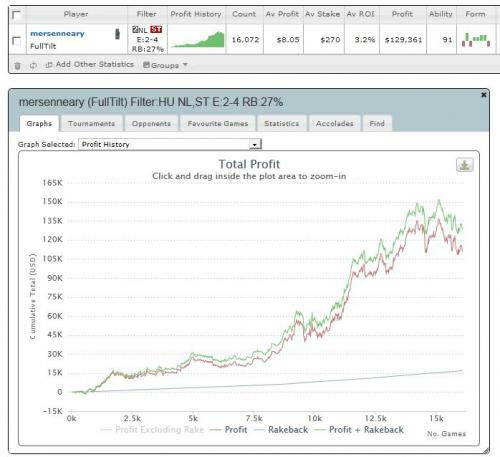 Chadders himself has over $150,000 in profits, and has moved up from the $60 level in late 2011 all the way as high as the $500 and $1,000 buyin games today. Greg “HokieGreg” Tiller has been a professional poker player since 2008. His original blog became a poker world sensation as players followed his honesty about his undisciplined early days, morphing into an incredibly balanced and strong player today. Greg currently leads the HUSNG.com staking program, with his private coaching and group classes receiving a very loyal following. He also plays on the Revolution Network as HokieGreg. Greg was Mersennary’s first choice to take over lead role in the FastTrack Program as well and filled that role successfully. Maxwell “Mersenneary” Fritz is known as the pioneer of high level super turbo videos and content. His 60+ end game videos on HUSNG.com are considered gold by many great players. His psychology degree from Princeton and classroom teaching experience combine with his estimated $160,000 in hyper turbo profit to make him one of the most complete heads up sit and go coaches there is. He has also authored the free 65+ page ebook on this site and ran the incredibly popular FastTrack Program, a private study group for dedicated players. 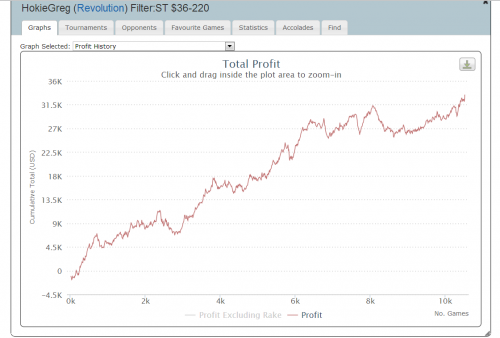 Dan “Shortsharpshock,” also known as Carryhero on PokerStars, has over 1 million in lifetime heads up sit and go profit after rakeback. He’s been racking up dominating wins over top caliber opponents for years. When he’s not traveling, he resides in Las Vegas, where he spends most of his time playing live cash. He also plays on the Revolution Network under Carryhero and on the Merge Network under Carryher0. Dan’s videos on HUSNG have been popular ever since his first appearance in a pair of Melanie Weisner guest videos. He is known for giving straight analysis, only focusing on the important parts of a video or hand, with no wasted side talk or irrelevant analysis. Christopher “U cnat spel” Mayer, also known as coffee n ciggz, is considered a dangerous hyper turbo opponent. His videos in late 2012 for HUSNG.com were known for their high level of quality. He has solid experience at both PokerStars and Full Tilt and you can currently find him in the $200 and $300 level buyin hypers. HyperSonic HUD v1.1, a Hyper Turbo HUD specifically designed for use in Hyper Turbo HUSNG matches.